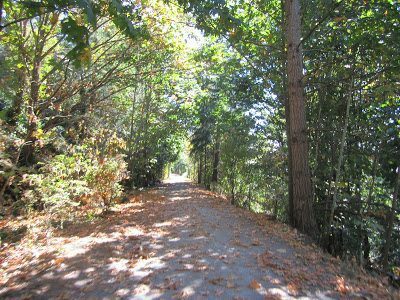 West Van Exploring – Let's Go Biking! 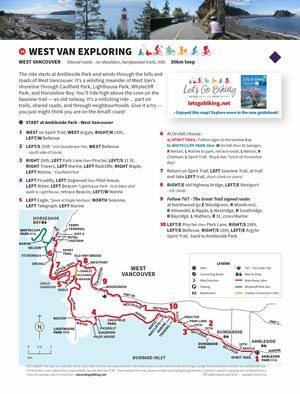 West Van Exploring – Let's Go Biking! 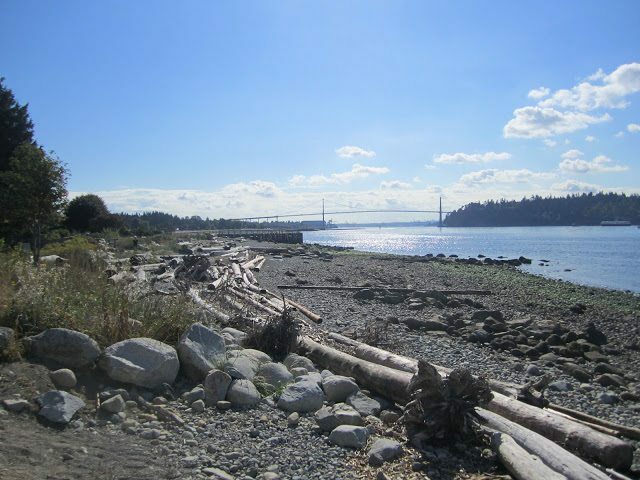 The ride starts at Ambleside Park and winds through the hills and roads of West Vancouver. 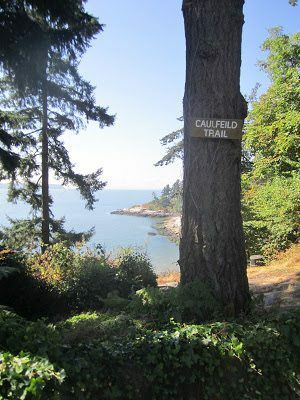 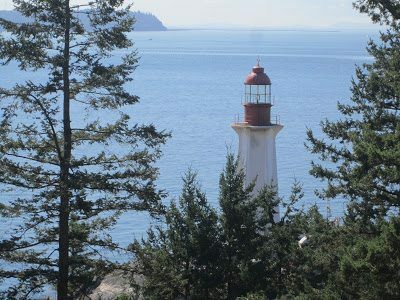 It’s a winding meander of West Van’s shoreline through Caulfield Park, Lighthouse Park, Whytecliff Park, and Horseshoe Bay. 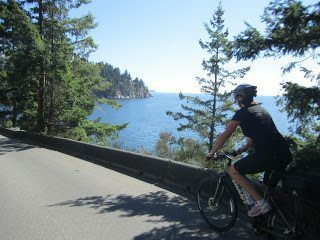 You’ll ride high above the cove on the Seaview trail ― an old railway. 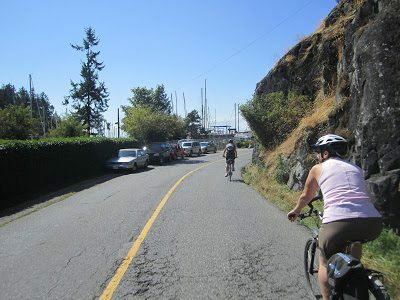 It’s a rollicking ride … part on trails, shared roads, and through neighbourhoods. 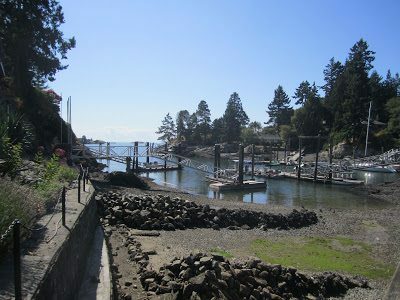 Give it a try ― you just might think you are on the Amalfi coast! 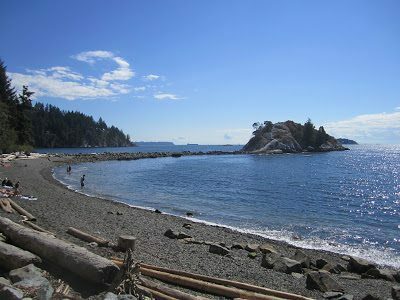 Take the TransCanada Seaview Trail. 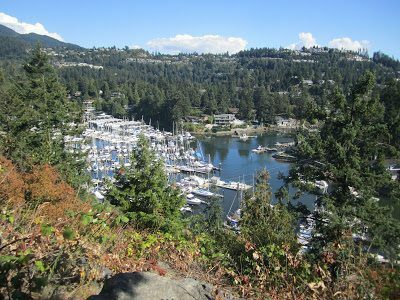 This rails-to-trail winds high above Eagle Harbour and is an easy 2% climb up from Marine Drive.